Jodd! Lightweight. Java. Use what you like. 30 seconds to collect useful Java 8 snippet. 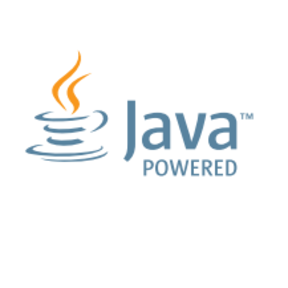 An advanced, but easy to use, platform for writing functional applications in Java 8. Curated list of useful, if not amazing, resources that take advantage of Java 8 and "Modern Java" thinking.